Floyd Mayweather might be coming out of retirement for a third time. The much-hyped, much-rumored, and much-disputed potential matchup between the GOAT (Greatest of All Time) and UFC champ Conor McGregor is reportedly nearing a deal. 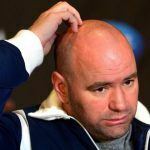 UFC President Dana White says the boxing match doesn’t make much sense for his mixed martial arts (MMA) organization, which has McGregor under contract, but his superstar wants the fight so he’s going to try and make it happen. 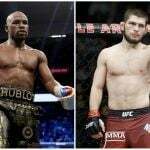 Appearing on Fox Sports Radio’sThe Herd, White reveals McGregor is looking at a $75 million payday should the clash occur, and Money Mayweather stands to make upwards of $100 million. Few sports bettors believe McGregor has much of a chance defeating Mayweather in a boxing match. The Westgate SuperBook has the GOAT at -1100 to the UFC warrior at +700. It’s unclear where the potential fight might take place. Mayweather’s home ring has been the MGM Grand Garden Arena in Las Vegas, the host venue of his last 12 fights. 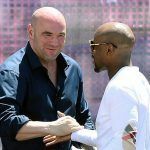 The sports media is running rampant with the update from White, but with the Mayweather vs. McGregor rumors dating back more than a year, fans should be cautious in their excitement. It was around this time in 2016 when Mayweather filed trademarks for “TBE 50” and “TMT 50,” alleged acronyms for “The Best Ever 50” and “The Money Team 50.” Mayweather is a perfect 49-0 in his illustrious boxing career. 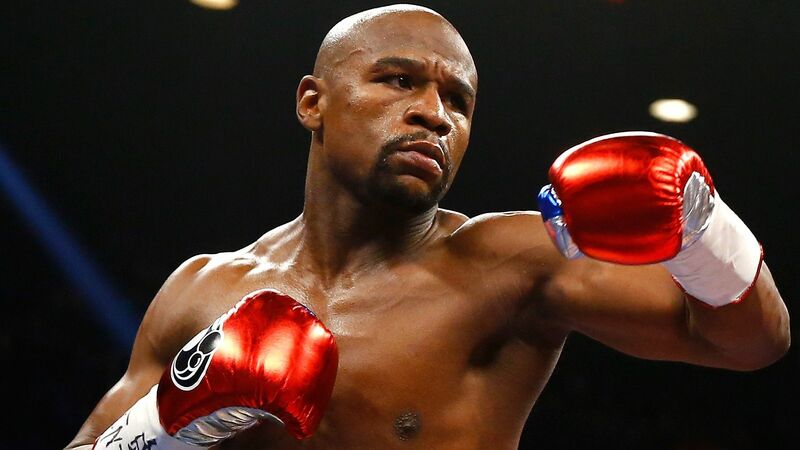 Mayweather has said he has little interest in coming out of retirement for a third time unless the matchup is ripe for widespread attention, and of course, money. Squaring off against McGregor presumably solves those conditions, as many fans want to see the boxing and MMA crossover. White believes he will have McGregor’s side of the bargain locked up in the next few days. The more difficult task will then be sitting down with Mayweather’s team and coming to terms. Floyd might not be willing for Conor to make $75 million off a fight that he believes will generate the bulk of its revenue from his involvement. “I don’t really know how much money Conor McGregor has made, but I’m pretty sure he hasn’t even made $10 million in an MMA bout,” Mayweather told ESPN earlier this year. Floyd’s last marque fight that consumed the entire sports world was billed the “Fight of the Century.” Though the Manny Pacquiao bout failed to meet expectations, pay-per-view sales generated $410 million in revenue. Before taxes and other expenses, Mayweather took a reported $220 million from the Pacquiao affair. It might seem unlikely that Floyd would come out of retirement to fight a UFC champ 12 years his younger for less than half of his last monumental match.